Pamper your baby and your pocket with these Mato & Hash onesies for baby girls and boys. 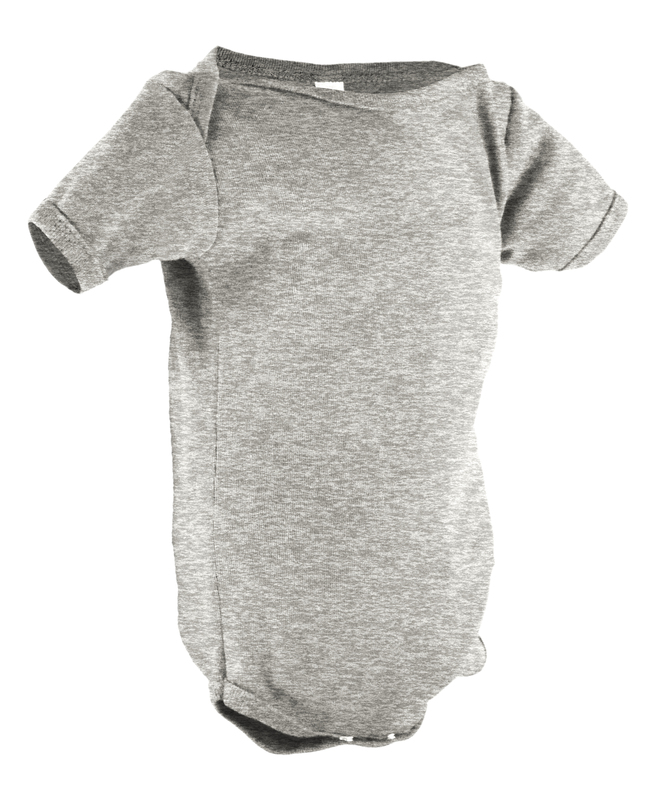 Keep your baby stylish and warm with this soft versatile one piece by Mato & Hash. 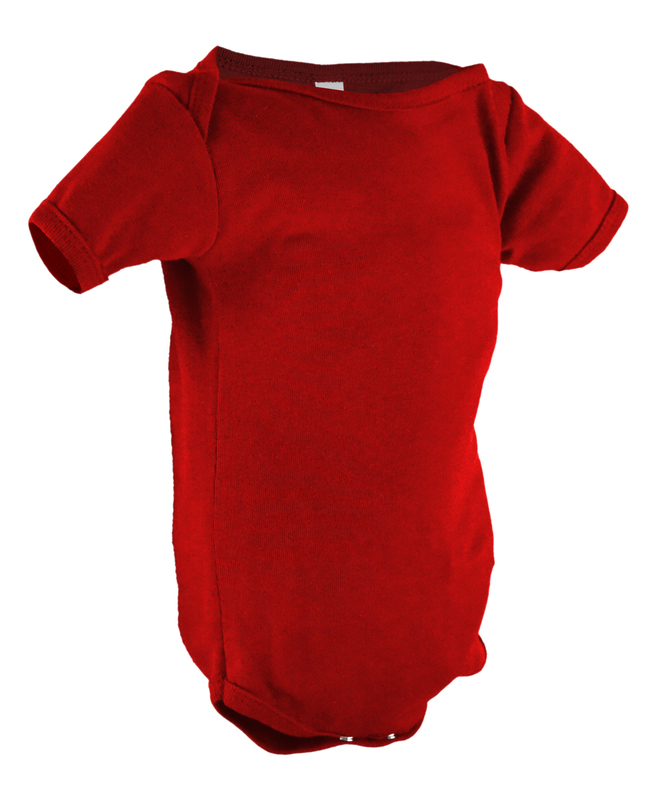 Built with overlapping shoulders this onesie is easy to slip on off. 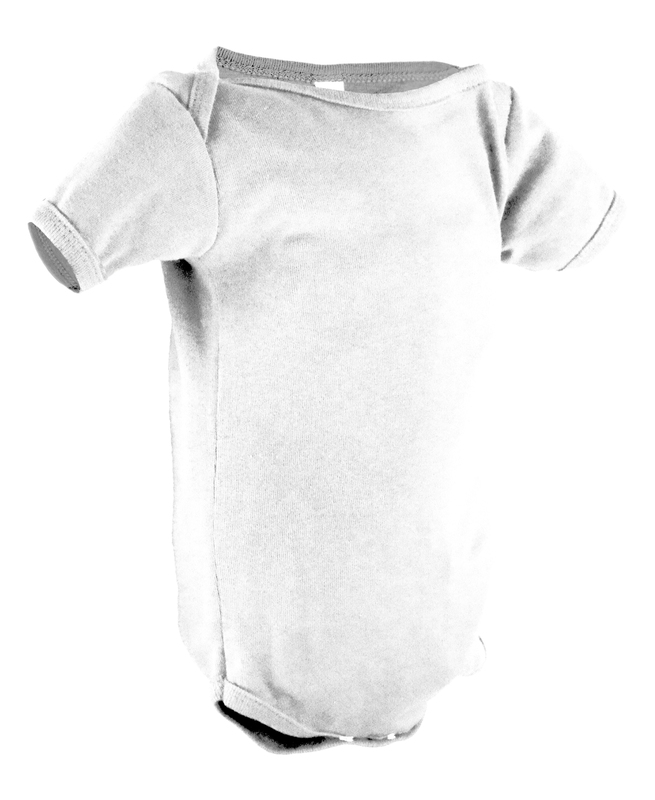 Three snap buttons on bottom help to keep the garment on even during babies busiest play time. At Mato & Hash we've taken the basic building blocks of your little ones wardrobe and added a pop of color , an assortment of sizes and a price tag that cries stock up! And since we all know a comfy baby is a happy baby we've made sure to use only 100% soft ribbed cotton to create these baby essentials. With sizing from 3 months to 24 months Mato & Hash will be there to supply you with all your babies needs until they can dress themselves (which hopefully will be later than sooner). Mato & Hash Baby Also Offers a wide variety of other baby garments such as hats, pants, and onesies so finding matching outfits is a breeze. Mato & Hash Baby items are also priced right for large events such as Baby showers. Whether your bringing one for the mom to be, or a dozen for the partygoers to do designs on Mato & Hash Baby apparel is a great gift.